Posts with tag: "Birthday Session"
Five reasons why today is amazing:1. Today is my little monkey peanut face's 5th birthday. 2. YOU make today amazing. Thank you for being here. 3. Spring is FINALLY here4. Today marks the 5th anniversary of the first time I saw my Lilyand...5. 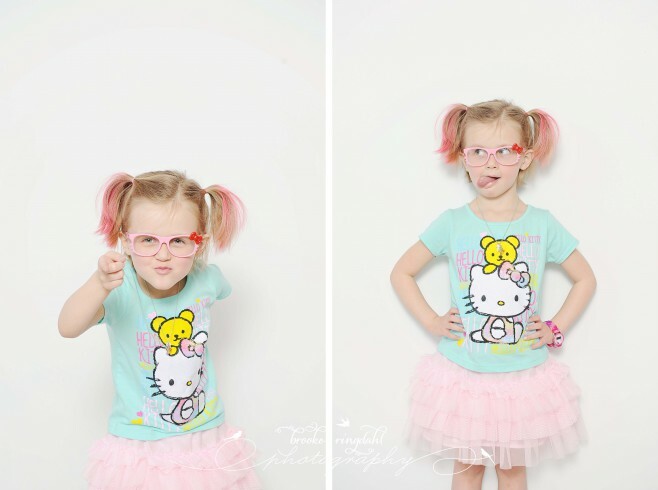 Today is Lily's 5th Birthdayxoxo My sweet princess of rainbows and pure joy All images are created and copyright of Brooke Ringdahl Photography.